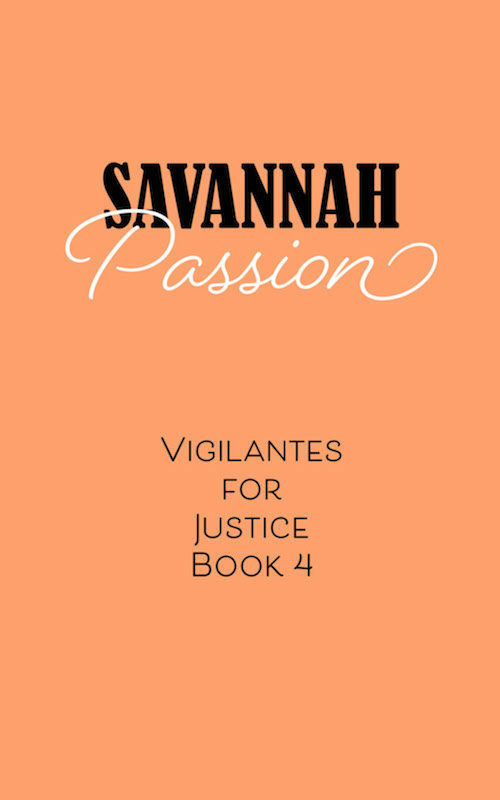 Though born to heirloom pearls, designer dresses and lush garden parties, Savannah social icon Patricia Falcon and three of her closest friends spend their days in Savannah’s dark side rescuing abused women. 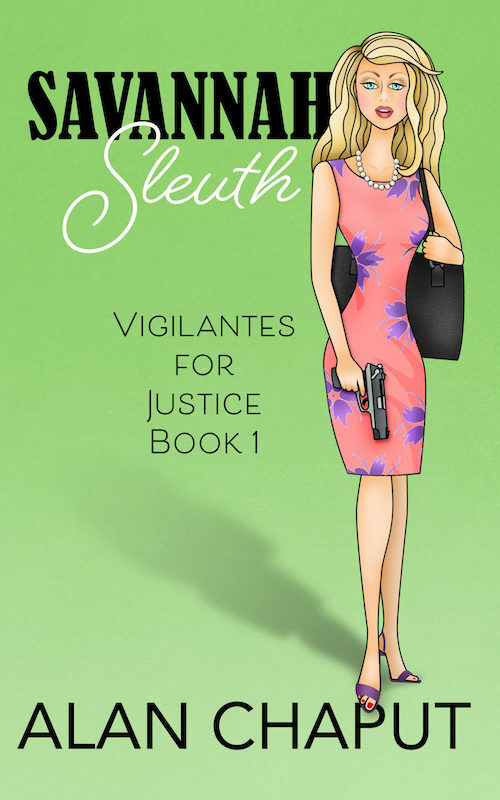 Patricia’s darling mother, a prominent philanthropist, drops dead, and the police are baffled by her untimely death. 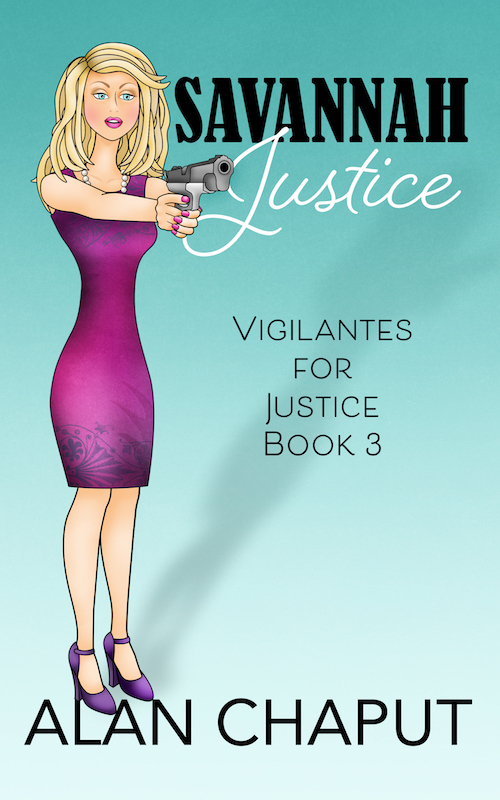 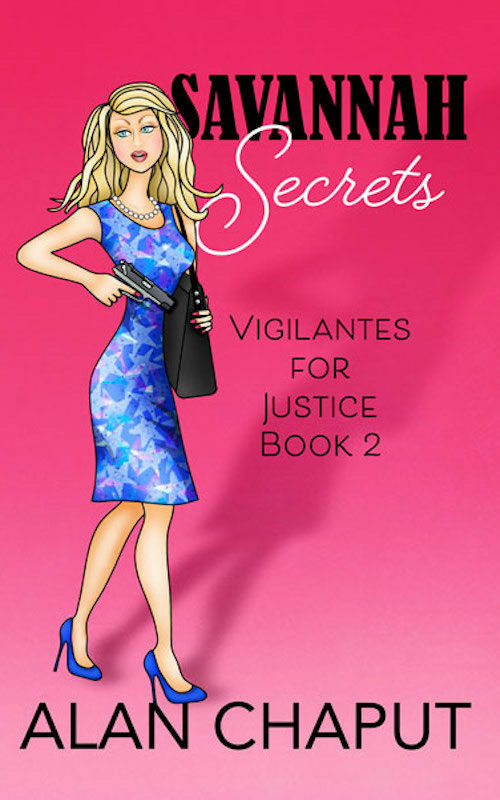 Patricia recruits her three friends to help her investigate what she believes is murder. 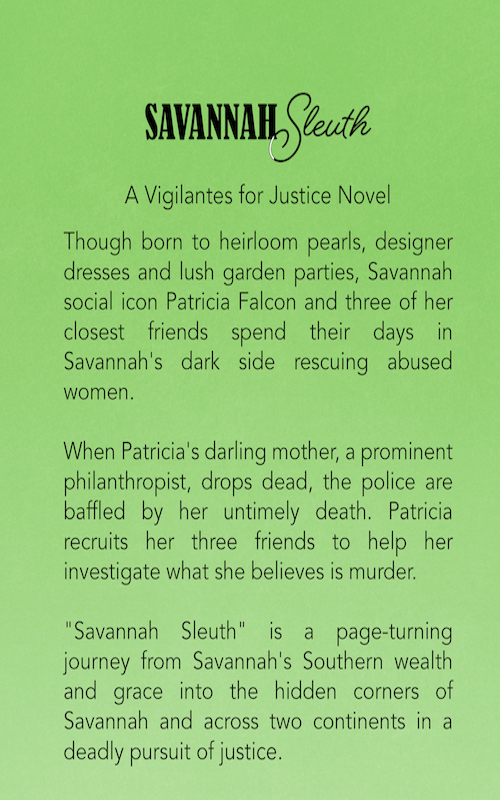 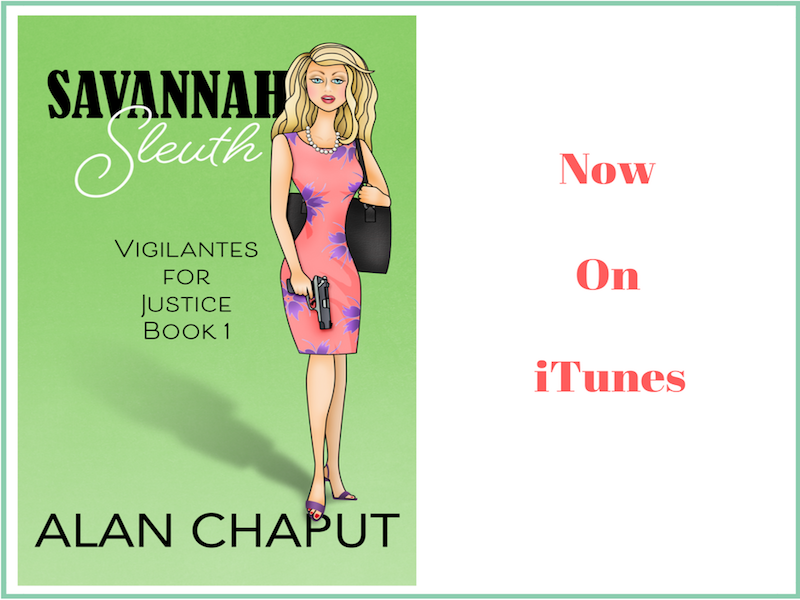 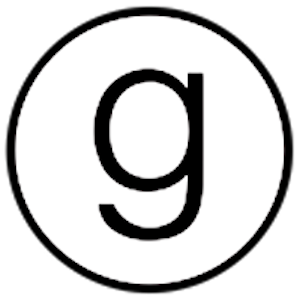 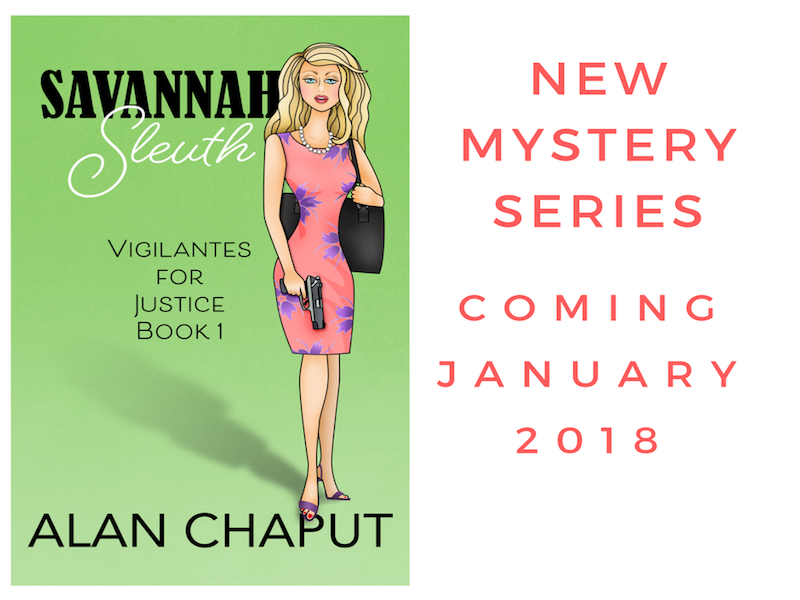 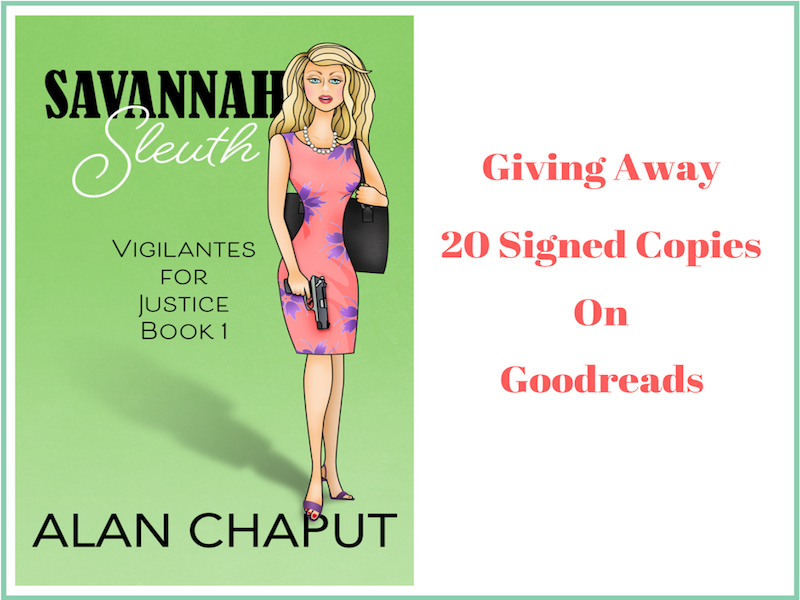 “Savannah Sleuth” is a page-turning journey from Savannah’s Southern wealth and grace into the hidden corners of Savannah and across two continents in a deadly pursuit of justice.